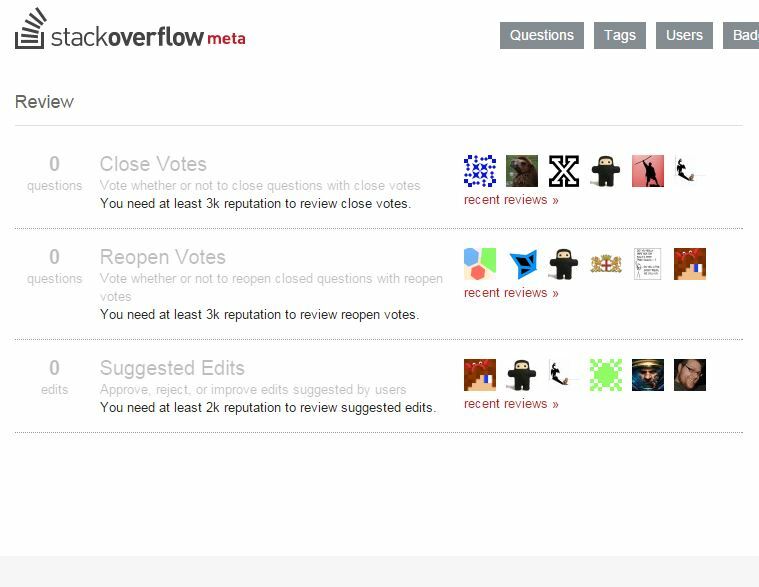 Can we have similar link to Stack Overflow review page on the MSO review page? 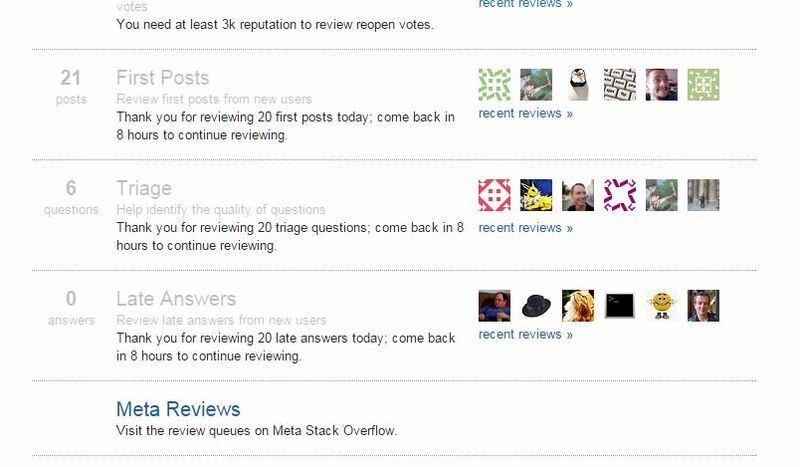 Now if someone clicks the review in MSO mistaking it is Stack Overflow then to get the Stack Overflow review page they do at least two more clicks to get to Stack Overflow review. This reduce those clicks to a single one. It also makes both the sites look consistent. I haven't noticed this before, so it may be an experimental way of driving users to Meta and/or Meta review queues. For congruency, it probably would be a good idea to add a link back to main site reviews on the Meta page if this is/becomes a permanent change. In the meantime, however, I've written a userscript that adds it (it should work on all sites, but let me know if it doesn't). Was the Meta Reviews button always there?